Though it’s been a week since midterm election day, the nation remains focused on Florida’s results — and when all the votes will be counted. The races for governor, U.S. senator and agricultural commissioner are all being decided by a recount, and lawyers for the Republican and Democratic party are challenging parts of the process. For many, this brings back memories of the 2000 presidential election, when the close race between Al Gore and George W. Bush and the “hanging chads” from punchcard ballots caused a national uproar. “The first thing I think of is the vitriol, divide and the attack on institutions, which we have been seeing especially towards the elections,” said Amy Driscoll, a Miami Herald editor who helped cover the 2000 recount. The discussed took place as President Donald Trump’s raised questions of fraud in the Florida vote, and called on Senator Bill Nelson to admit defeat. “When will Bill Nelson concede in Florida? The characters running Broward and Palm Beach voting will not be able to ‘find’ enough votes, too much spotlight on them now,” he said in a tweet on Tuesday. While there hasn’t been evidence of fraud in recounts for Broward and Palm Beach Counties, there has been a litany of mishaps following election night. Late starts, overheating machines and lawsuits have slowed the counties’ abilities to count the ballots with precision and accuracy. 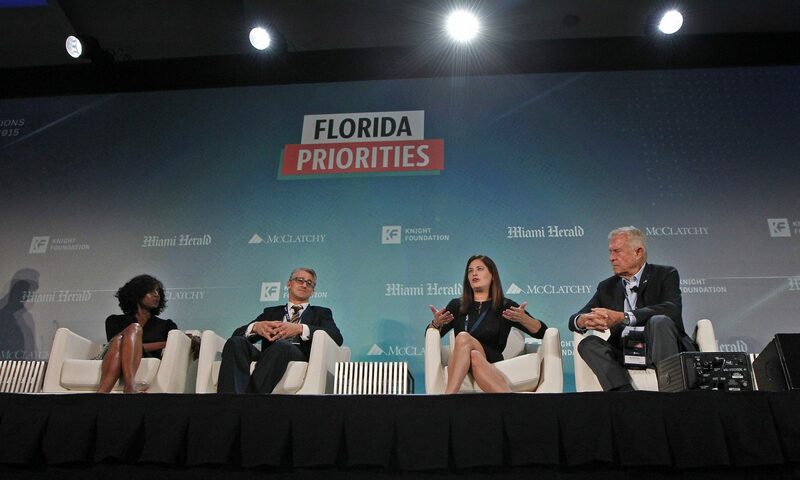 In an earlier discussion, Rachel Smolkin, the executive editor of CNN Politics, said that what’s at work in Florida is a fundamental issue of democracy. “This is a repeat of the Bush vs. Gore scenario but in a time when things are really heated,” Smolkin said. Smolkin added that Florida is a “conflicted state in a conflicted country” and that the media’s coverage of this year’s election has muddied the accuracy of the results, with races being called too prior to the recount being announced. 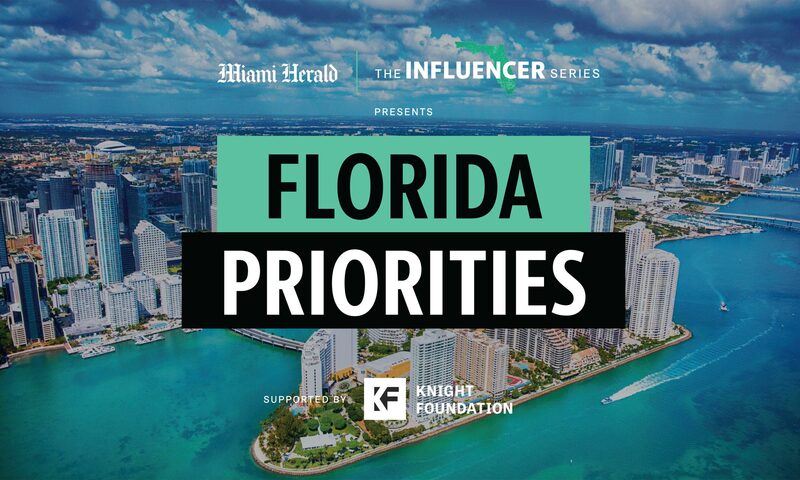 What Does This Year’s Election Mean For The Future Of Florida? 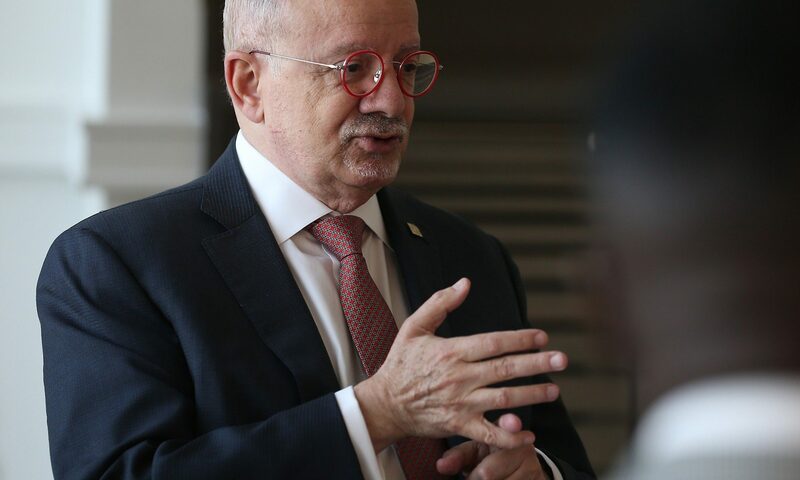 “Flip a coin and what’s most likely going to happen is that it will land on its edge due to razor-thin election margins,” Marc Caputo of Politico said in describing Florida’s 2020 elections. According to Caputo, there has been a paradigm shift in voter behavior. Nationally, Florida has cemented itself as the state to monitor in future elections.